Randy Hooper has been a trusted legal advisor for professionals, entrepreneurs, executives and their families for more than 30 years. Randy’s experience, wisdom, imagination and character benefit his clients with proactive planning and a steady hand when difficult situations arise. Randy focuses on building long term, multi-generational relationships with clients and their other trusted advisors. This collaborative, team approach produces additional value for the client. Randy provides estate planning, probate administration and small business succession planning advice and services to his clients. Randy believes in beginning with the end in mind. This involves listening to his clients’ concerns, asking questions, addressing all of the “what ifs”, helping his clients make intelligent, informed decisions and following up to be sure his clients have a plan what will work when they need it. 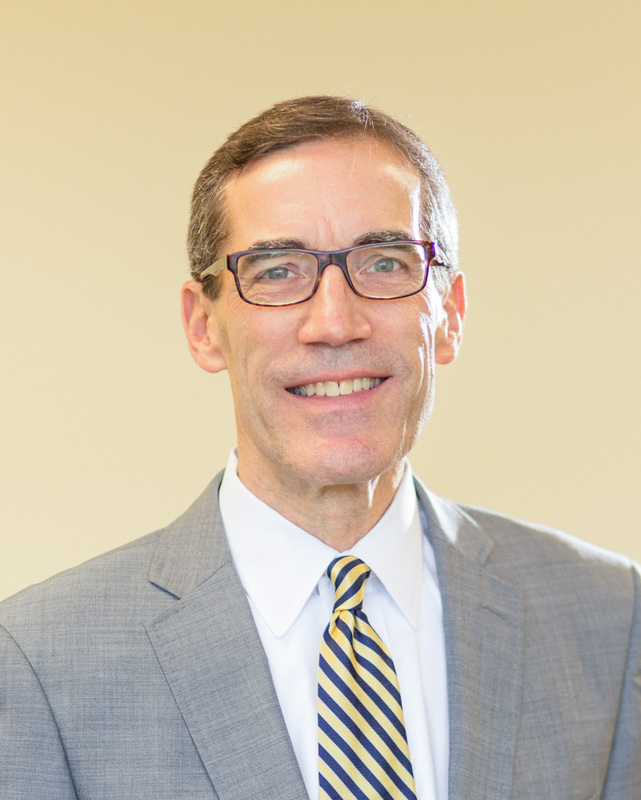 Randy was born in Nashville and graduated from Vanderbilt University and the University of Florida College of Law. He is licensed to practice law in Tennessee and Florida. Randy spent much of his early career as a trial lawyer, appearing in state and federal courts in Florida and Tennessee on behalf of individuals, small businesses and major corporations. As he entered middle age, Randy realized how much he enjoyed problem solving and long range planning for his clients. He became a trusted advisor for baby boomer families and small business owners. Randy’s trial experience gives him unique insights that benefit his clients as they make plans for the future and make adjustments to their plans to meet changing circumstances. Randy and his wife, Mary Ann, have two adult children who live in the Nashville area. Randy and Mary Ann are passionate about their spiritual journey, traveling and holiday celebrations with friends and family. Julie Cornell began her estate planning practice with a particular purpose in mind – to assist people in protecting their families, preserving their assets, and planning for the future. Julie seeks to establish ongoing relationships with her clients to make sure that their plans are kept up to date as their needs change over time. 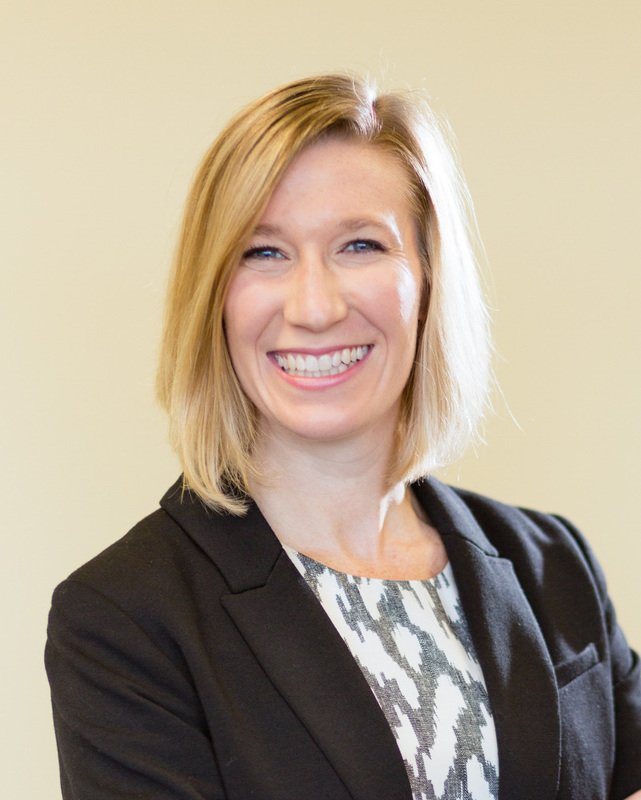 Julie believes that estate planning is more than meeting with a lawyer for a couple of hours in order to sign some form documents that you don’t understand. It is about protecting what is most important to you and passing on your legacy – including your spiritual, intellectual, and human assets. Julie listens to each client and helps identify the client’s goals, needs, and concerns. She then creates a plan that ensures the safety and well-being of her clients and their families. Julie’s clients find peace of mind knowing that their plans will actually work when the need arises. While a Tennessee native, Julie has lived in many different places over the past fifteen years. She believes that her diverse experiences – from working for a judge in Uganda to starting a law practice with her husband – have made her the well rounded attorney that she is today. She received her J.D. from Pepperdine University School of Law and her B.A. from the University of Virginia. Julie’s law practice focuses on estate planning and probate, and she also assists clients with drafting, reviewing and negotiating prenuptial agreements. Julie and her husband, RJ, love taking their son, Jack, and their dog, Poppy, to the park, spending time with friends and experiencing all the great restaurants that Nashville has to offer.